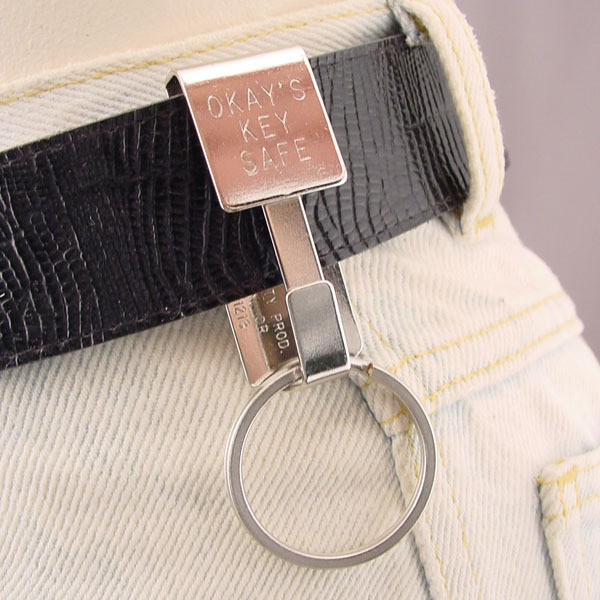 Many sellers have not updated their photos and are presenting the item as the "Okays Key Safe" when in reality they are sending you the overseas made model. 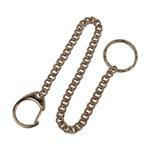 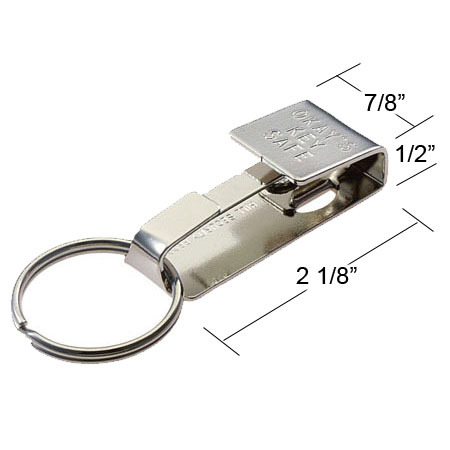 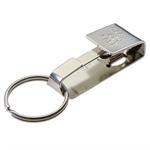 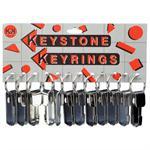 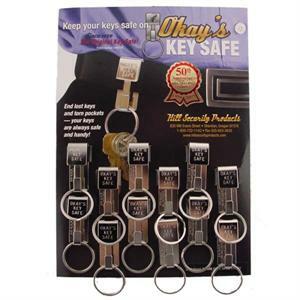 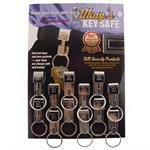 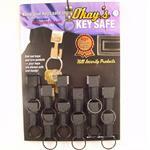 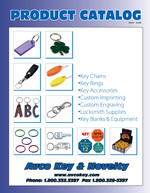 We also offer an import version of the Okays Key Safe, it is much less expensive, but nowhere near the same quality. 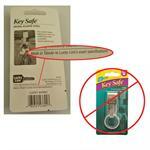 BUYER BEWARE. 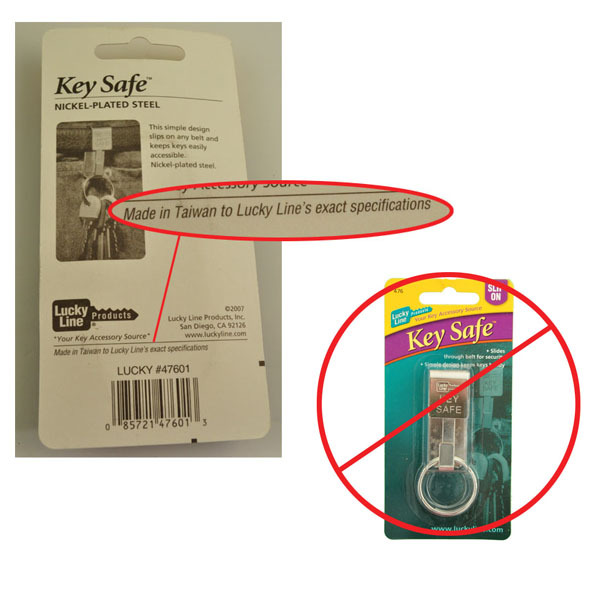 If it doesn't say 'OKAY'S' on the face, then it is an import. 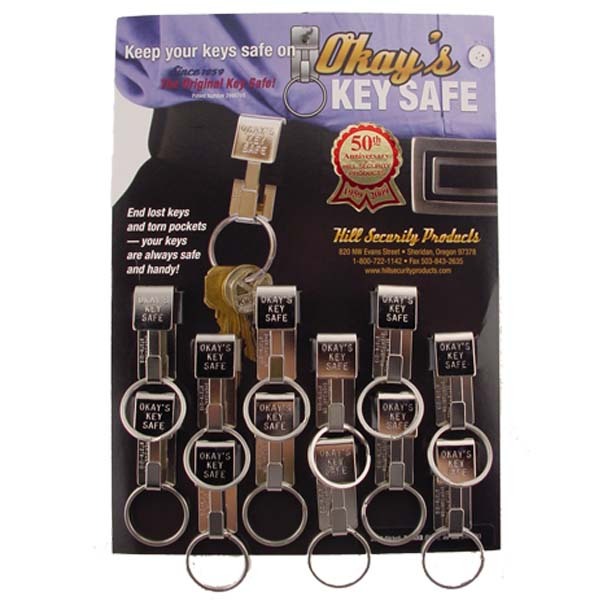 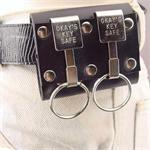 Slip your belt thru the Okay's Key Safe and rest assured that you keys are secure. 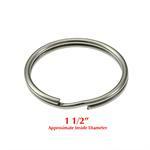 Chrome Plated Metal - Made in the USA.